ETL Zero Clearance Certified + Safety-Rated = No Fire Hazard! Our Best-Selling Chicken Coop Flat Panel Heater combines both radiant & convection heat to protect your birds and poultry from the cold. This powerful heater is safe to use around animals, while only using about 13% the electricity of a standard 1,500 watt space heater. Flat-panel poultry coop heater keeps birds warm and prevents frostbite during cold months using both radiant & convection heat. 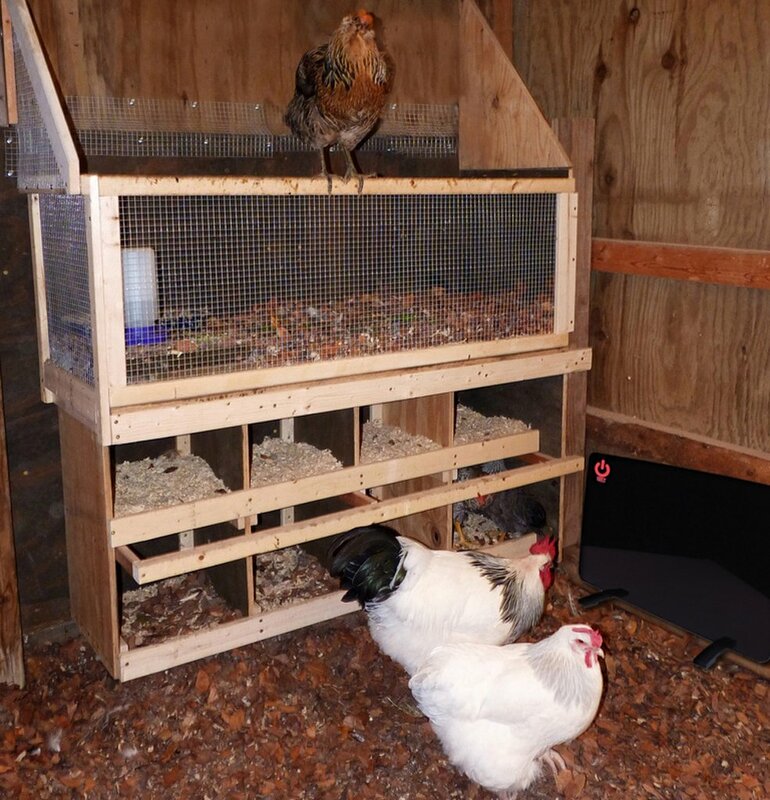 Cozy Coop uses just 100 watts – 87% less energy of a traditional 1,500 watt space heater. Save energy. Typical space heaters use 1500-2500 watts while Cozy Coop uses only 100 watts (Low Setting).